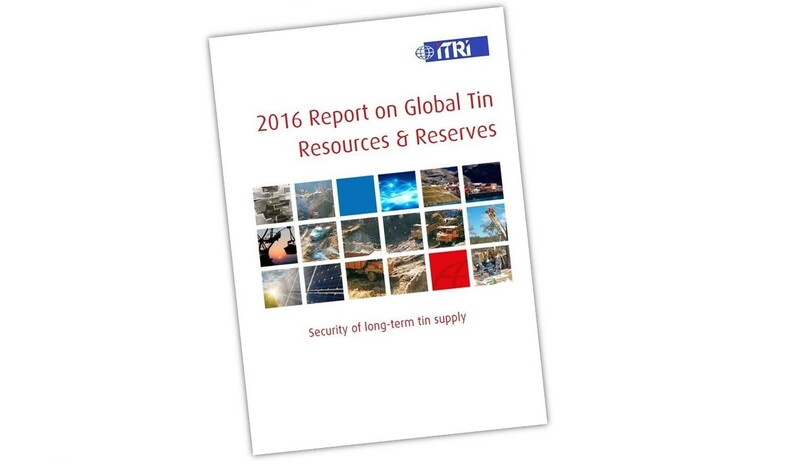 Understanding developments in existing and potential future sources of tin supply is an important component of our market analysis work. With the cooperation of member companies we regular gather data to generate statistics and forecasts of mine production, refined tin supply, recycling and stock levels, while closely tracking and reporting on developments in the tin mine project space to support and promote the members of our Tin Explorer’s and Developers Group. The Tin Explorers & Developers Group was established by the International Tin Association in 2011 to facilitate networking and communication opportunities for companies who are actively developing tin mine projects globally. Its member’s projects represent some of the most promising sources of future tin mine supply. 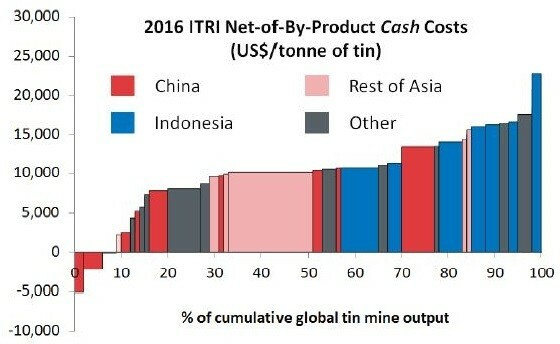 The International Tin Association maintains its own cost model of tin mines globally in order to better understand the trends and impacts of changing production costs on the industry. The output of this model is used to generate the costs curves used in our reports and presentations and is a useful tool helping us generate our medium-term supply and price forecasts. The International Tin Association is working with our members and wider stakeholders to improvements cross the entire supply chain. Ensuring that tin’s journey from ore to end-product is done responsibly and that we are encouraging the market for recycled tin. 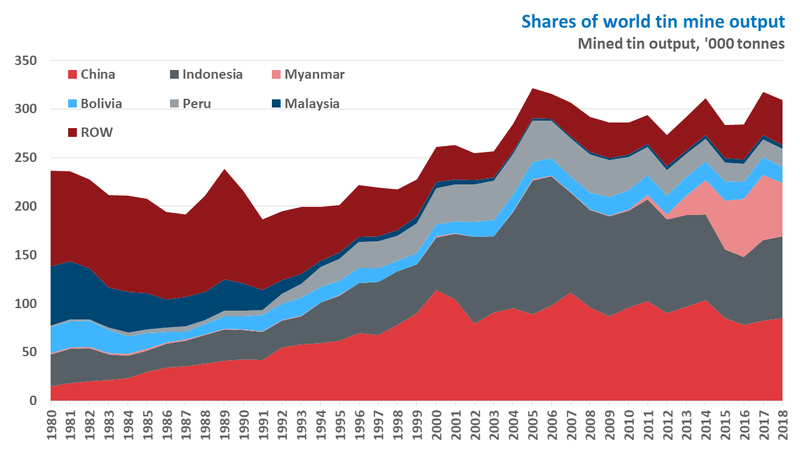 Availability of raw materials is of huge importance to policymakers and downstream metal consumers. A perception that a material is “running out” can destroy demand through substitution to other materials, economisation, or introduction of legislation to limit consumption. Our studies of tin resources and reserves are intended reassure all those concerned about tin supply by providing estimates of global tin resources and reserves as well as identifying the limitations of resource reporting. 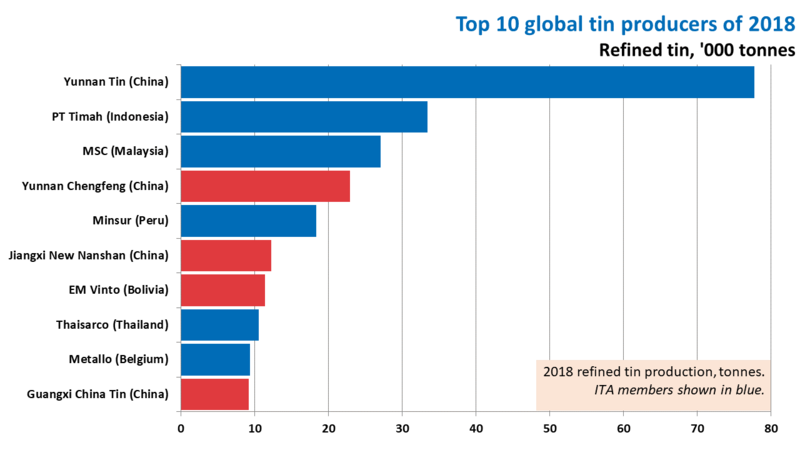 Our current view is that there is an abundance of tin on our planet but currently underinvestment in companies and projects seeking to discover and develop it.